As a cannabis grower, one of the challenges that you could encounter is the deer. 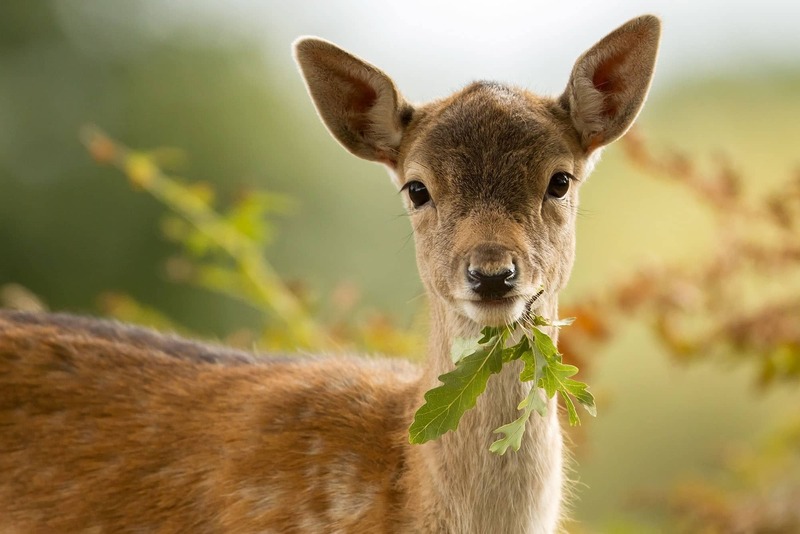 It’s extremely difficult to keep your cannabis plants protected from deer because these animals just love cannabis a lot. They love to come by at night and feast on your leaves and buds. Don’t worry, we’re going to share some tips on how you can scare the deer off your cannabis garden. One way to keep your cannabis plants protected from deer is to install a garden fence. There are several different types of fence that you can install. If you’re going to build a fence made of wood, make sure that there are not any spaces in between slats or under the fence where the deer can pass through. Remember that deer are capable of jumping to as high as eight feet! If you want to keep them out of your garden, make sure you install a fence that’s higher than eight feet. Above all, it should be made from a sturdy wooden material. If the wooden fence is not working for you, consider investing in an electric fence. Smear some peanut butter at the base of the fence when nighttime comes in order to attract the deer. When they get into contact with the sweet treat, they will get a shock and this should deter them from going near your garden again. It shouldn’t take more than two or three times before you can completely scare them away. Another way to keep the deer away is to attach motion detectors to a high wattage bulb. That way, whenever the deer would approach your cannabis garden, the bulb will turn on and this should scare them away. Make sure you strategically position the lights so they will not be pointing towards your cannabis plants. Otherwise, the growth of your plants might be altered. You should position the lights in such a way that they are facing the area where the deer could be potentially passing through. Instead of the lighting, you can also opt for motion detector sprinklers to keep the deer away. This works in the same way as the lighting, except instead of producing light, the sprinkler will spray water towards the deer as they go near your cannabis plants. The water will scare the deer away and will keep them from visiting your garden again. The thing about deer is that they are very sensitive to the smell of animals that are known to attack them. Fortunately, they are also scared of humans. Therefore, one way to scare them away is with the scent of your own body. How do you do this? Simply apply urine or sprinkle some of your hair all over the garden. So when these animals go near your plants and smell these human scents, they will surely be put off. Previous PostPrevious How to Use CBD to Treat Jet Lag?